Dr. Gordon is an MD who is world renowned and says he has never seen anything as impactful as ASEA’s patented RENU 28! He is considered “The Father of ‪#‎Chelation‬‪#‎Therapy‬“, is a member of many leading medical bodies, a medical researcher, consultant, author and a legal expert defending alternative medicine practices during his 59 year career. This pioneer in the field of alternative medicine has just discovered our product, and he is on fire! He has created a brilliant, exuberant & remarkable webinar sharing his excitement with his students! Brilliant, thorough, knock-out presentation about the science involved. A powerful glimpse into the impact our product is having on the world, and how it will affect our future. GARRY F. GORDON, MD, DO, MD(H), received his Doctor of Osteopathy in 1958 from the Chicago College of Osteopathy in Illinois. He received his honorary MD degree from the University of California Irvine in 1962 and completed his Radiology Residency from Mt. Zion in San Francisco, California in 1964. For many years, he was the Medical Director of Mineral Lab in Hayward, California, a leading laboratory for trace mineral analysis worldwide. Dr. Gordon served on the Board of Homeopathic Medical Examiners for Arizona and is Co-Founder of the American College for Advancement in Medicine (ACAM). He is Founder/President of the International College of Advanced Longevity (ICALM) and Board Member of International Oxidative Medicine Association (IOMA). February 16th, 2016 — Watch this video release for the results of these tremendous new findings, from taking 4 ounces of ASEA daily. 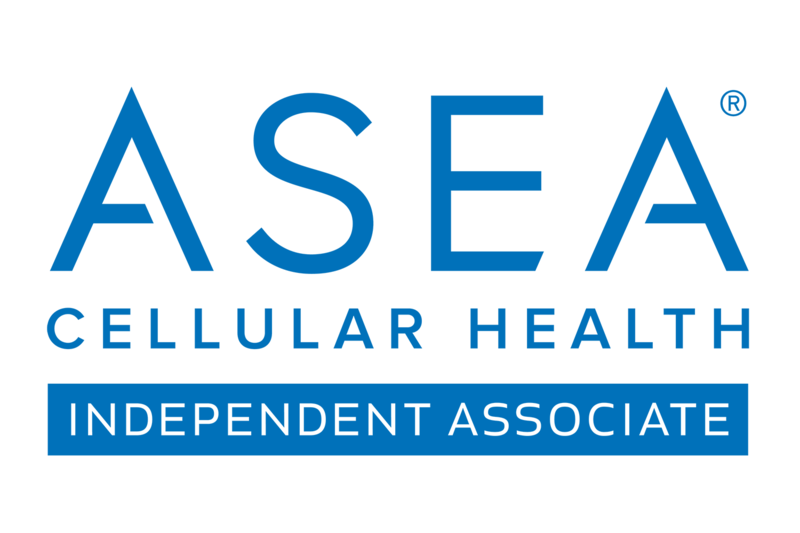 ASEA announces results of new randomized double-blind placebo-controlled study by North Carolina Research Campus’ Human Performance Laboratory. In a 90-day trial of 106 overweight women who drank 4 ounces of ASEA daily, their LDL cholesterol levels were significantly lowered AND it reduced biomarkers of oxidative stress, even DNA oxidation. A statistically significant proven study showing everyone benefits by drinking ASEA because it reduces oxidative stress, the precursor to 95% of all diseases and chronic conditions, as well as aging, inflammation, and fatigue.